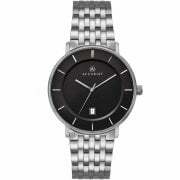 The Classic 7173 from Accurist is a mens fashion watch with a titanium bracelet. 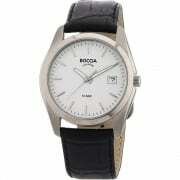 The 7173 has a black black analogue dial with baton markers and a date window. 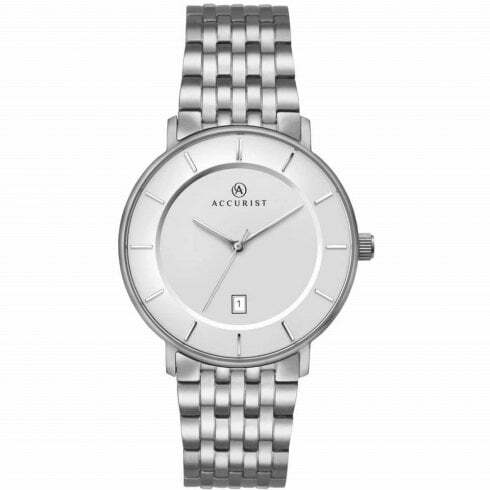 The case of the Accurist 7173 has a width of 39mm, excluding the crown, and has a thickness of 8mm. 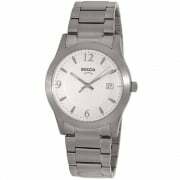 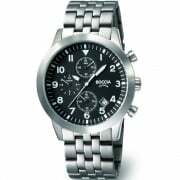 The case of the 7173 is made from titanium and has a grey finish. 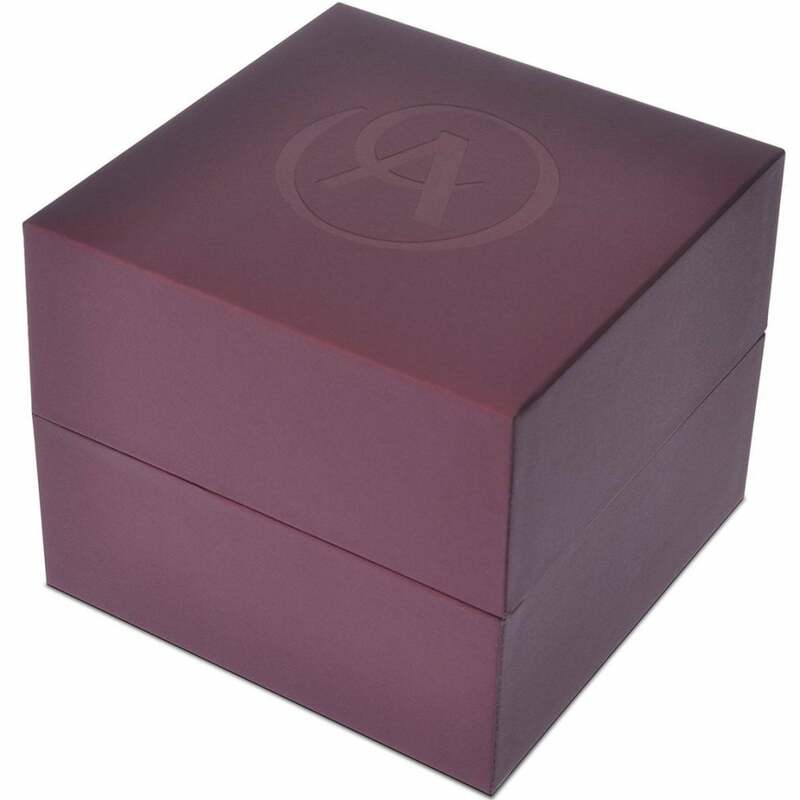 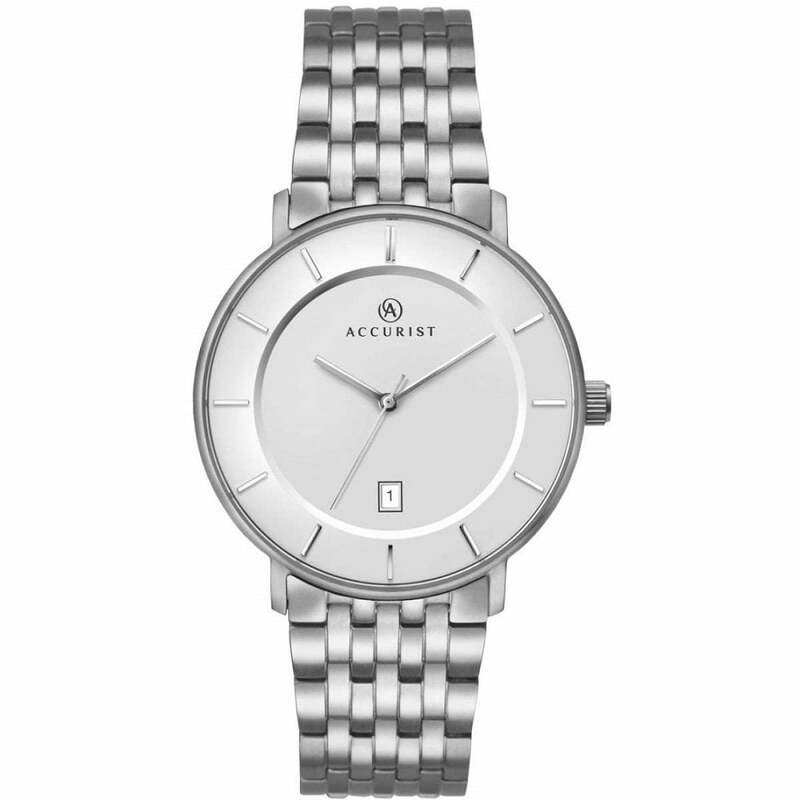 The Accurist 7173 has a titanium bracelet and fastens with a push-button three-fold clasp. 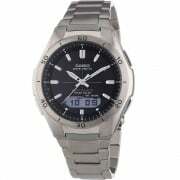 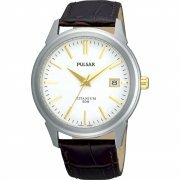 The 7173 is rated 30m water resistant (3 atmospheres) and suitable for light bathing but not swimming or diving.